Alice Brown, Joshua Wilkinson and Revy Hamilton, Square Talk, 2014, installation shot courtesy the creatives. The 2014 ARS Electronica Futurelab Academy 2014 was offered to a broad range of Creative Industries and Science and Engineering honours and undergraduate students. The Ars Electronica Futurelab Academy aims to build projects around identified key global challenges, from the conceptual framework to the development of hardware and software elements. Through the Academy students gained access to important networks of professional institutions and individuals and made connections with an elite global network of practitioners. QUT students who were involved in the ARS Electronica Futurelab Academy will graduate with the professional networks, skills, passion and ambition required to become global leaders at the intersection of Technology, Science, Design and the Arts. 1. Planets is a participatory performance that explores relationships between people, places and objects. Team: Andy Bates and Michael Smith. 2. Squaretalk explores collective action and the sharing of personal experiences. Team: Alice Brown, Joshua Wilkinson and Revy Hamilton. 3. Co-Lab is a project inspired by the idea of change through collaboration. Team: Jonathan Keble and Alexandra Tran. QUT was again involved in Bienenstock - an artistic experiment to documentation of the ARS Electronica Festival. Project team: Lubi Thomas, Dr. Jared Donovan (QUT), Peter Holzkorn, Veronika Pauser, Kristefan Miniski and Horst Hoertner (ARS Electronica Futurelab). View the ARS Electronica Futurelab Academy Blog for more information about individual projects and the Festival. 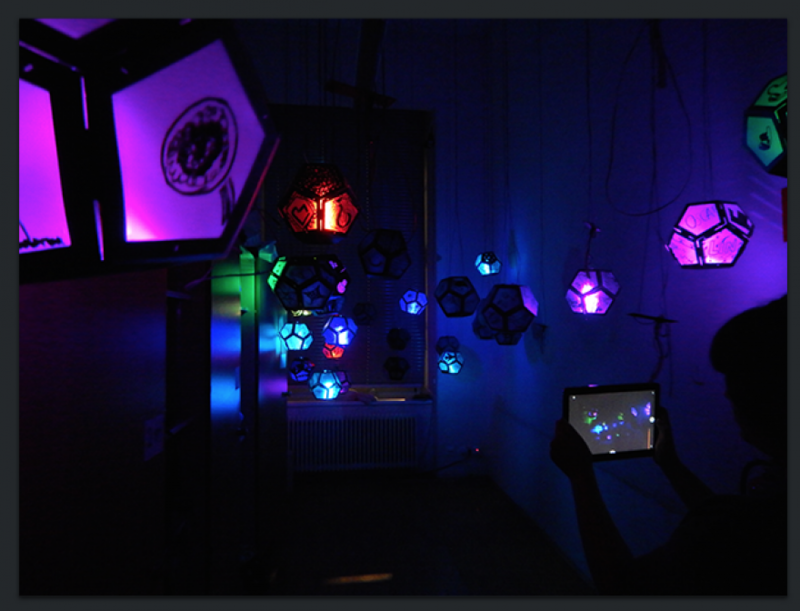 This blog is maintained by an ARS Electronica - Futurelab Academy member, in collaboration with The Cube.